You are currently on page 1, showing properties 1 to 5. 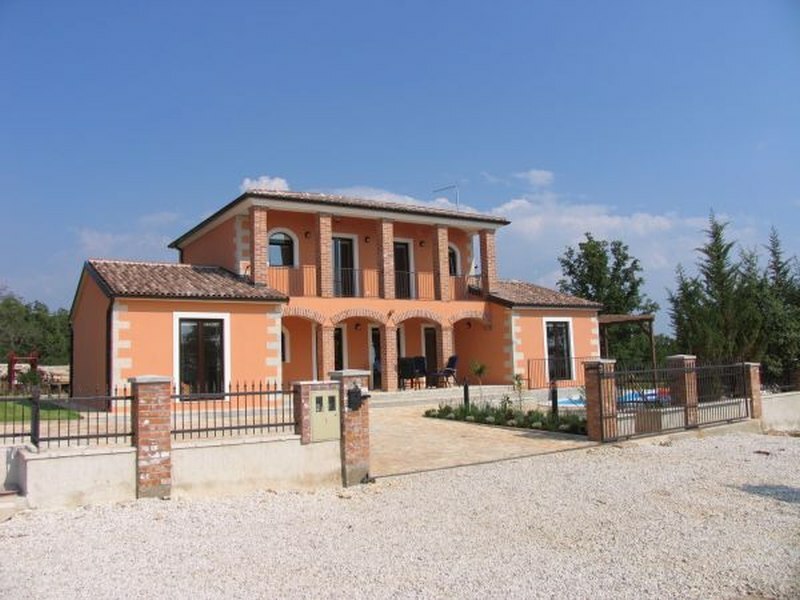 We are pleased to offer this modern 4 bedroomed, 3 bathroomed, air conditioned, centrally heated villa with pool,sea view and rental licence in the popular village of Visnjan. 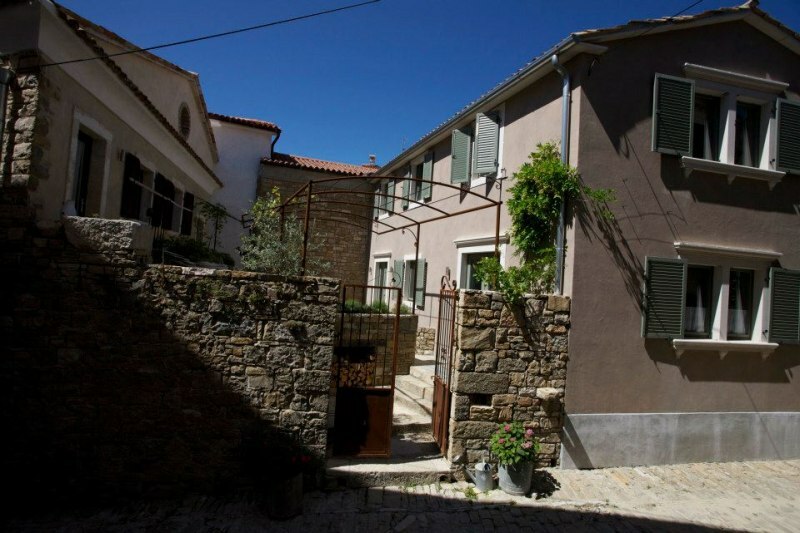 We are pleased to offer this delightful expensively fully restored pair of stone houses in the wonderful old hill town of Oprtalj. Another ugly duckling waiting to become a beautiful swan ! 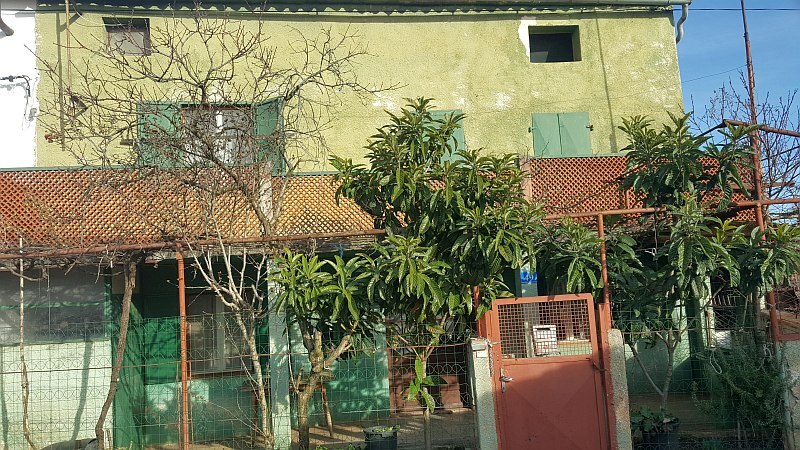 With over 200m2 of floor space and ample room for a pool this could be a useful four bedroommed letting property, as are others in the village. 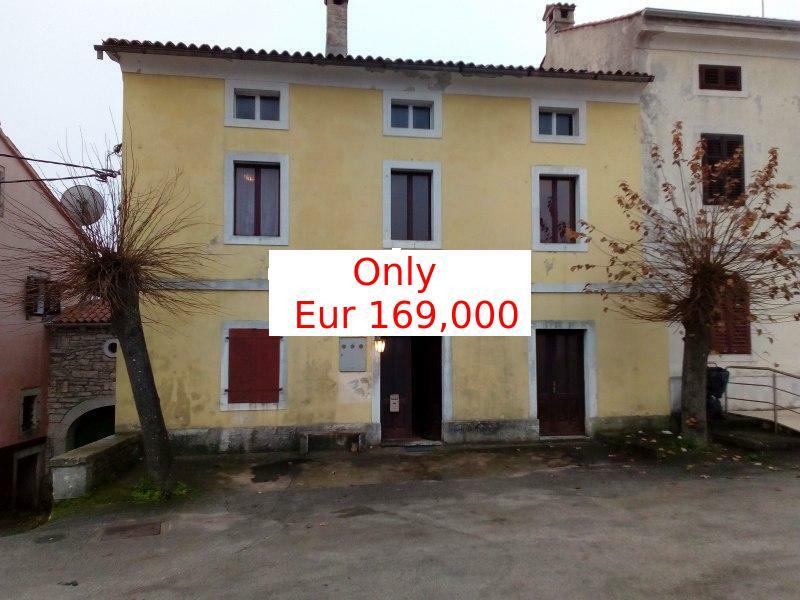 We are pleased to offer this interesting development property in the Istrian village of Brcici with plans for its development into a three bedrommed two bathroomed stone villa with room for a pool, ideal for the booming rental market. 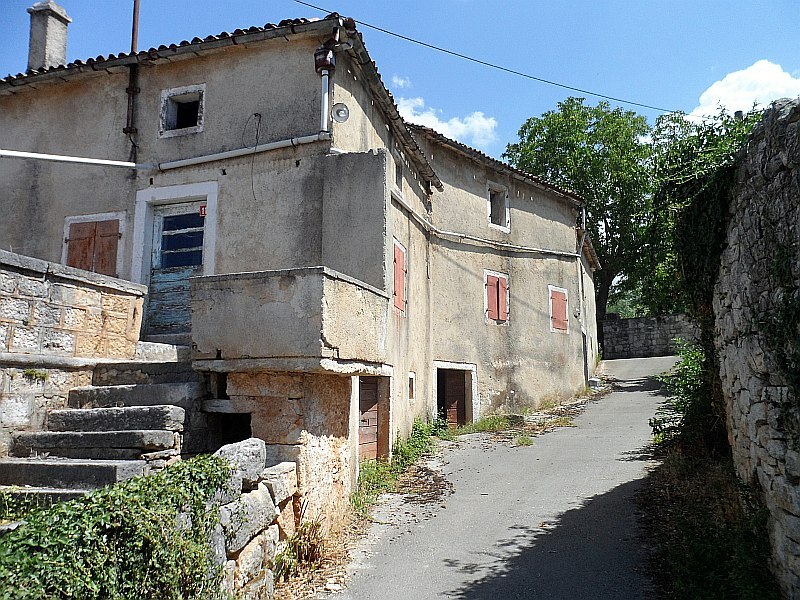 The stone built property has three stories and is an ugly duckling waiting to become a beautiful swan. 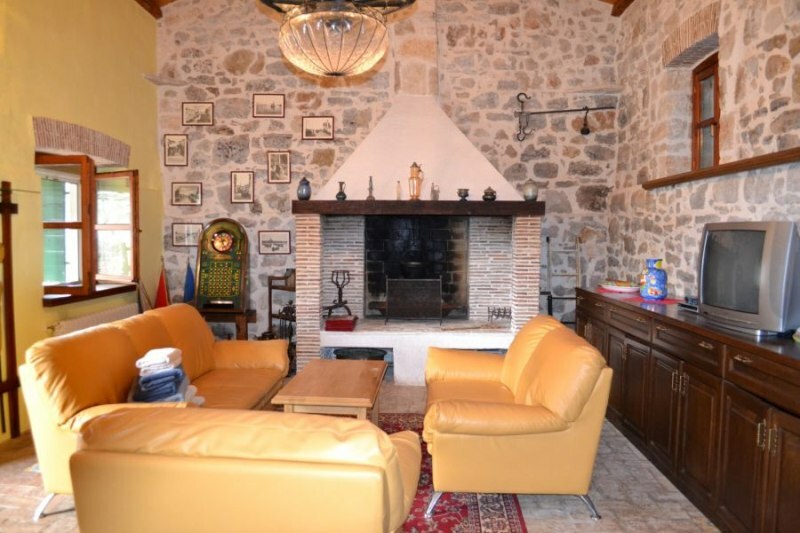 We are pleased to offer this beautiful restored 4 bedroomed c/h Istrian stone house on a good sized plot.